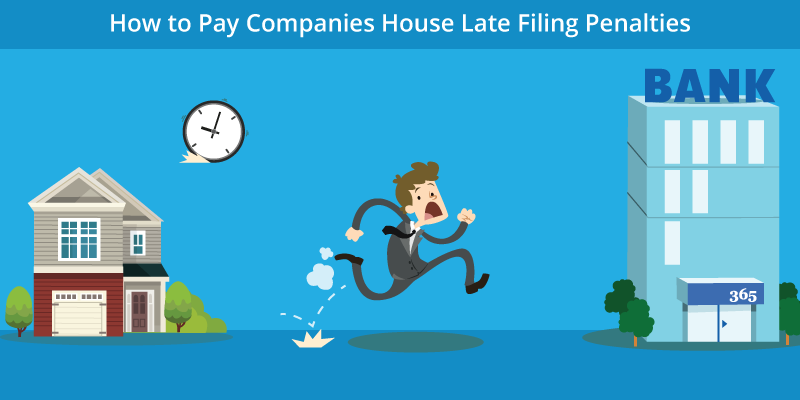 How to Pay Companies House Late Filing Penalties? It is imperative for all small business and freelancer/contractor in the United Kingdom to be on top of the tax filing deadline, along with different tax rates and thresholds. Both, small businesses working as a limited company or sole trader, must keep track of the filing deadlines made compulsory by HMRC to avoid Companies House Late Filing Penalties or fines based on the degree of delay. Sometimes, it can be difficult for business owners to keep track of the accounting guidelines and tax filing deadlines. 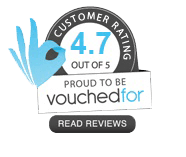 To avoid companies house late filing penalties & payments small businesses can hire small business accountants to take care of the accounting and taxation needs of the business. Doing so will help business owners to focus more on business strategy and maximizing wealth. What are the penalties for late filing of Self Assessment ? What are the penalties for late payment of Self Assessment bill? What Penalties are imposed by HMRC if a company fails to meet their VAT return deadlines? If multiple returns are missed, HMRC issues strict penalties for Value added tax (VAT) registered businesses. 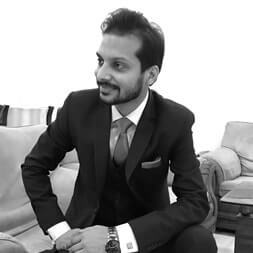 What penalties are issued for late filing of Corporation Tax? What penalties are issued for late payment of Corporation Tax? What penalties will be imposed for failing to submit CIS return by the deadline? Contractors and freelancers, working under CIS, will have to pay penalties if filing deadlines are missed. To perk up the percentage of companies filing their accounts, the Companies House late filing penalties were set up in 1992. This was done to get company accounts details into the public sphere of influence after the accounting period ended. The idea behind this move was to get information in the public domain which would be beneficial for customers, suppliers, and shareholders. The suppliers / customers can easily figure out how safe it will be to trade with the company. The penalties are used under the Companies Act, but made obligatory all the way through the criminal court system. The Companies House aims to target Directors of companies which without fail file their accounts or yearly returns late. Directors can be individually fined upto £5,000, and for a continuous violation of the code they can be fined £500 a day. Also, a director may face personal accountability of claims on the basis of the breach of their duty towards the company. Company number and company name should be mentioned behind the cheque. How to Appeal against Companies House Late Filing Penalties ? It is the legal accountability of company’s director to make certain that accounts are prepared and submitted to the Companies House before the deadline. The company can even appeal at the Companies House. Every appeal that reaches the Companies House is different. When making an allowance for an appeal against a penalty a case manager should be fair, self-governing, and having the ability to analyze and reach to a correct decision. Personal biasness should not influence the decision making.